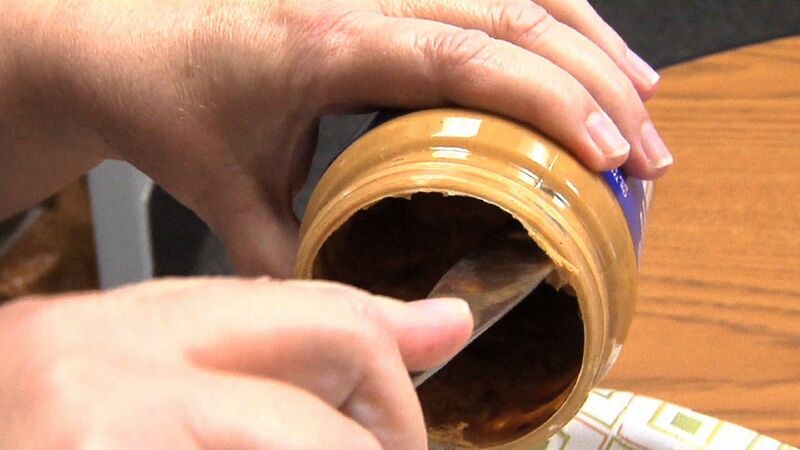 SPRINGFIELD, Ill. -- A peanut butter substitute sold by an Illinois company is being recalled because 12 cases of E. coli have been linked to the product. The I.M. Health SoyNut Butter Co. is based in Glenview. The Illinois health department says the company is voluntarily recalling its SoyNut Butter products. E. coli cases have been linked to the nut-free product in five states outside Illinois. Public health Director Dr. Nirav Shah says some E. coli infections are mild but others may be life-threatening. Young children are particularly vulnerable. The health department recommends people not eat any variety or size of I.M. Healthy-brand SoyNut Butter products or granola coated with the company's SoyNut Butter.